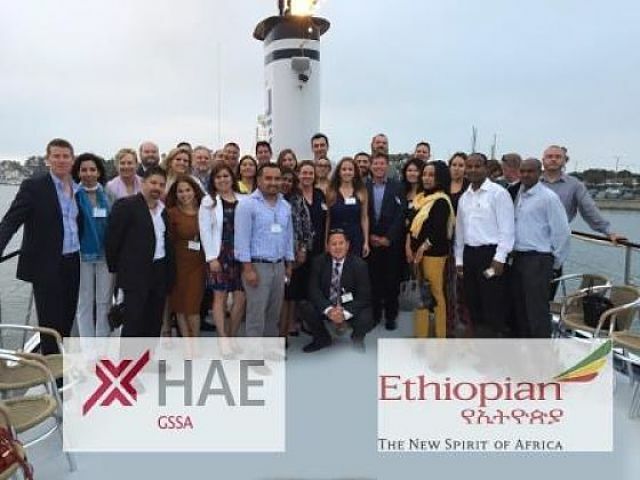 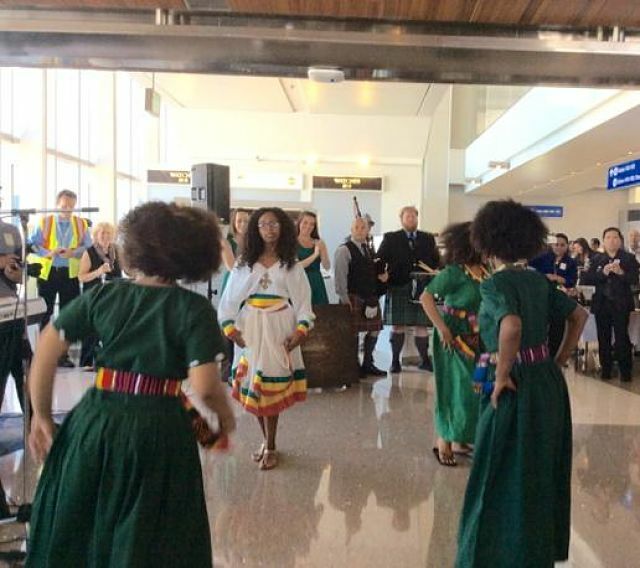 New York (TADIAS) — This past weekend in Los Angeles, California Ethiopian Airlines inaugurated its newest route connecting America’s second largest city and Ethiopia’s capital Addis Ababa with a stopover in Dublin, Ireland. 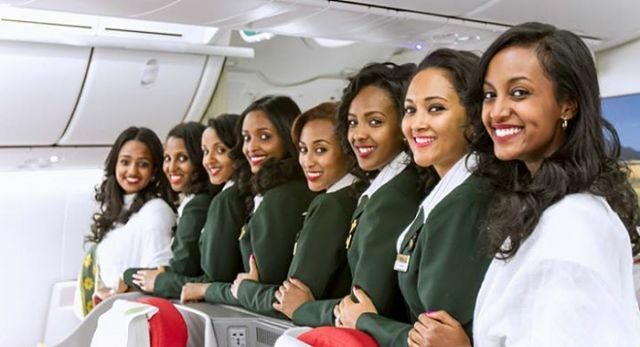 Ethiopian Airlines, which already serves the East Coast with multiple flights per week to Washington, D.C., said that the new tri-continental flight is the first direct flight by an African airline linking Africa with the West Coast of the United States. 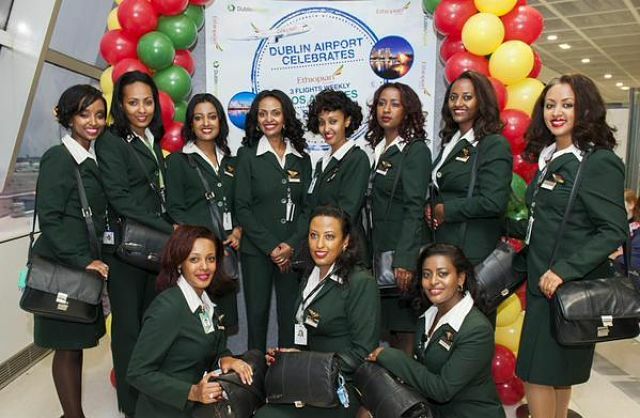 Ethiopia‍‍’‍s flag carrier said it plans to fly to Los Angeles three times a week. 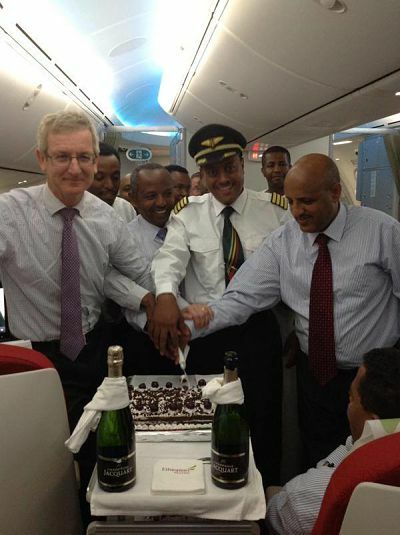 You can learn more about Ethiopian Airline at www.ethiopianairlines.com.